The Trump Administration continues its efforts to promote international anarchy by withdrawing from the UN Human Rights Council, after having withdrawn from UNESCO and the Paris Agreement, among others. Their choice has been to side with the Israel's colonization of Palestine, rather than the rule of international law and UN resolutions. Attempts by the Trump Administration to normalize the illegal Israeli colonial-settlement expansion and its other systematic violations of Palestinian national and human rights, the imposition of an Apartheid regime in Palestine, as well as presenting Israeli crimes against civilians as “self-defense”, have failed and therefore they have decided to withdraw from the Human Rights Council. 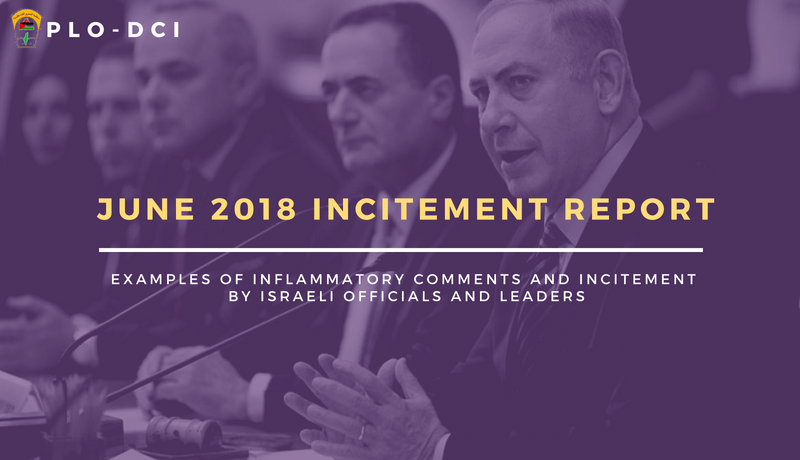 We value the position of majority of the international community that have rejected US attempts to normalize the Israeli occupation by considering Jerusalem as Israel’s capital, by rejecting the condemnation of Israeli settlements, by withdrawing support to the two-state solution and by even taking out the word "occupation" from their political dictionary in reference to the legal status of Palestine. 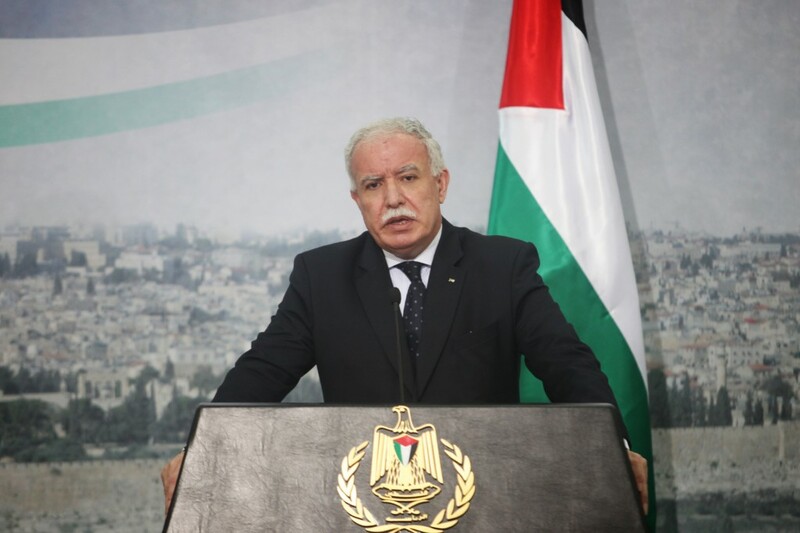 The Palestinian leadership will continue to work with the international community and organizations, including the International Criminal Court, the International Court of Justice and the Human Rights Council’s facts finding mission on the crimes against Palestinians civilians in Gaza, despite the threats and tactics of intimidation and extortion by the Trump Administration. 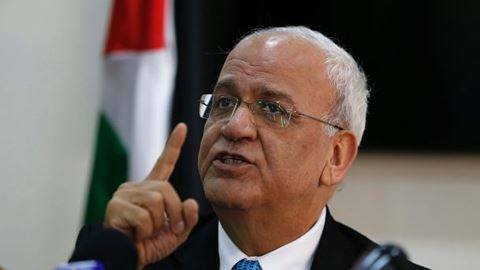 Saeb Erekat, secretary general of the Executive Committee of the Palestine Liberation Organization (PLO) praised the European countries’ psoition that rejects US President Donald Trump’s latest decisions on Jerusalem, including declaring it as the capital of the state of Israel and relocating US embassy from Tel Aviv to occupied Jerusalem.